Sunrise, the multi-platform calendar app that we are quite fond of around here, received a new integration today for the to-do listers in the building. 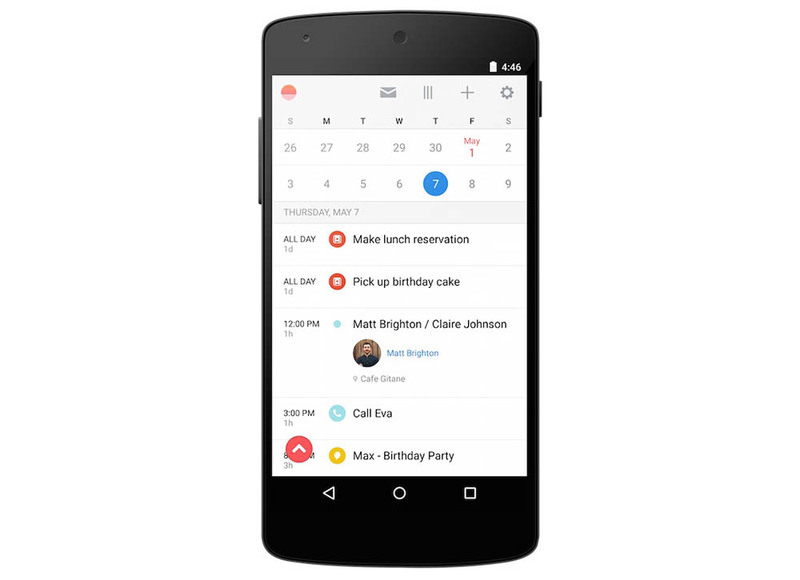 The Microsoft-owned app added Wunderlist integration to its Android, iOS, and desktop apps, giving you an easier way to not only keep track of your daily calendars and schedule, but also the tasks you need to get done. All you need to do to add Wunderlist into your Sunrise calendar is head into settings and “Add Account.” You should see Wunderlist at the bottom of the list as an available add. Once added, all of your Wunderlist tasks that have due dates will now show up in Sunrise as all-day events. Create tasks directly in Sunrise. Just create a new event and choose one of your Wunderlist lists as the calendar. As soon as the event is created in Sunrise, the task will also appear in Wunderlist. Change due dates of your Wunderlist tasks by simply dragging and dropping them from one day to another in Sunrise. Write a task as done in Wunderlist, a checkmark will automatically appear in Sunrise right next to it. Did we already mention we really liked checking tasks off to-do lists? I do not believe an update is required in order to access Wunderlist through Sunrise. Either way, we have Google Play links below to get both apps if you aren’t already using them.